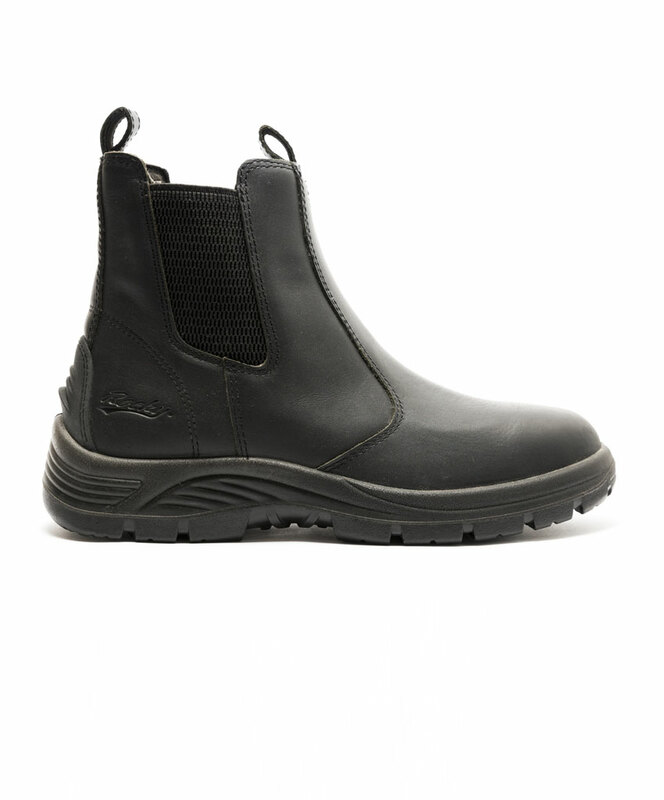 The Rocky Oak is a genuine leather boot. 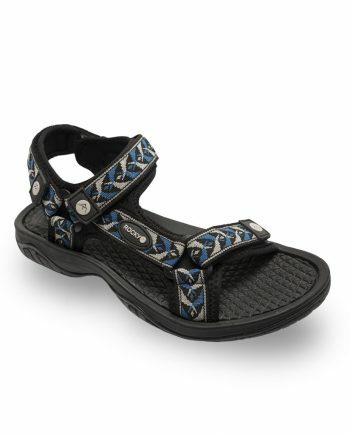 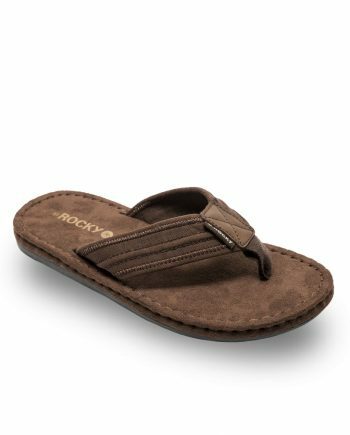 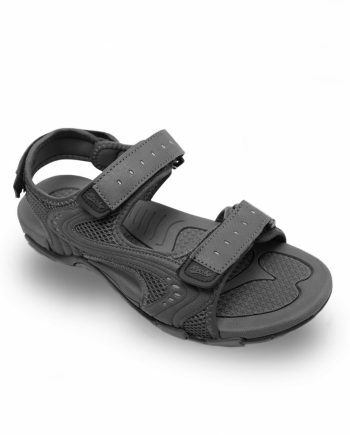 It has a heel pull loop and twin elastic gussets for an easy, secure and laceless fit. 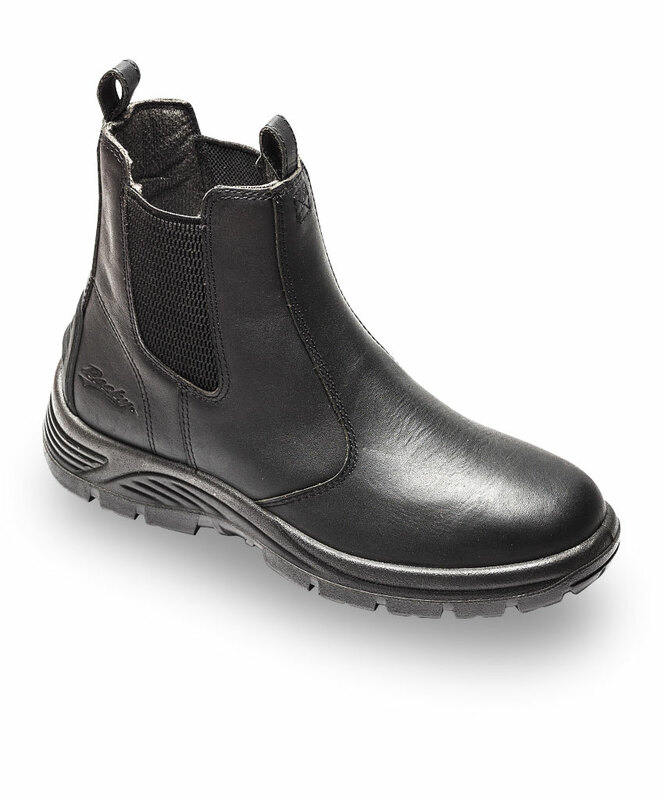 All day comfort is provided thanks to foam padded lining and a removable inner sole to wash at the end of the day. 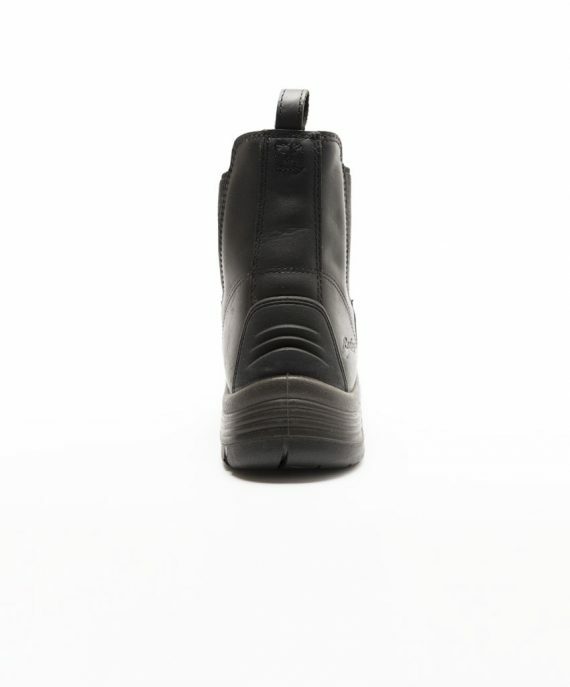 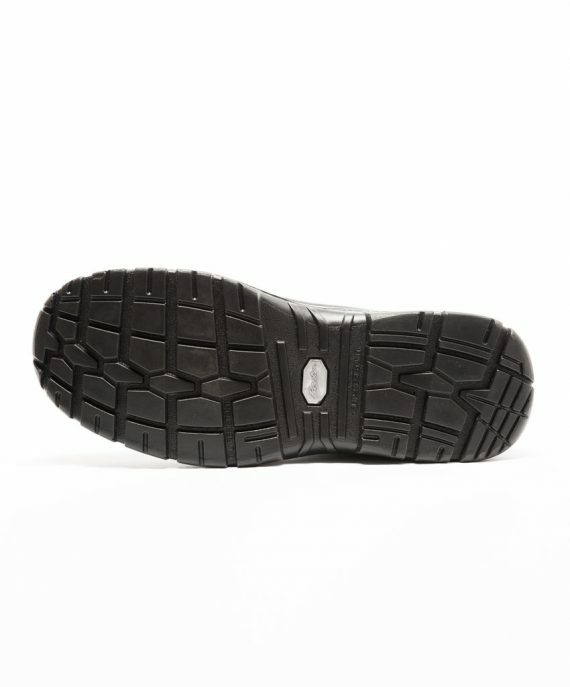 A TPR heel protector is stitched on to add extra durability and protection. 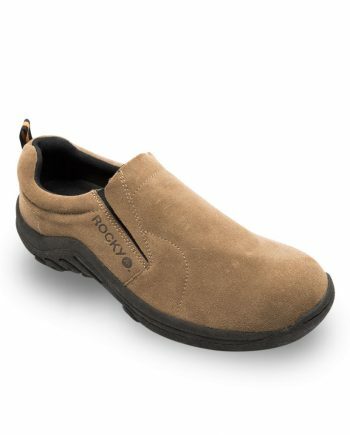 The sole of the Oak is tough and slip resistant, and made of injection molded Polyurethane.